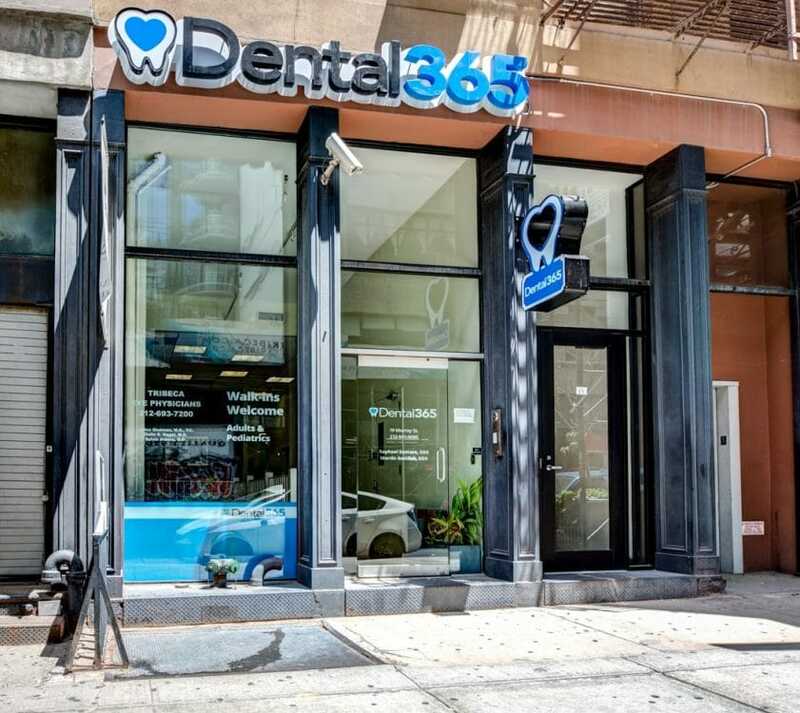 Founded in 1981, our Tribeca location served a small community that was sorely lacking affordable dental services. 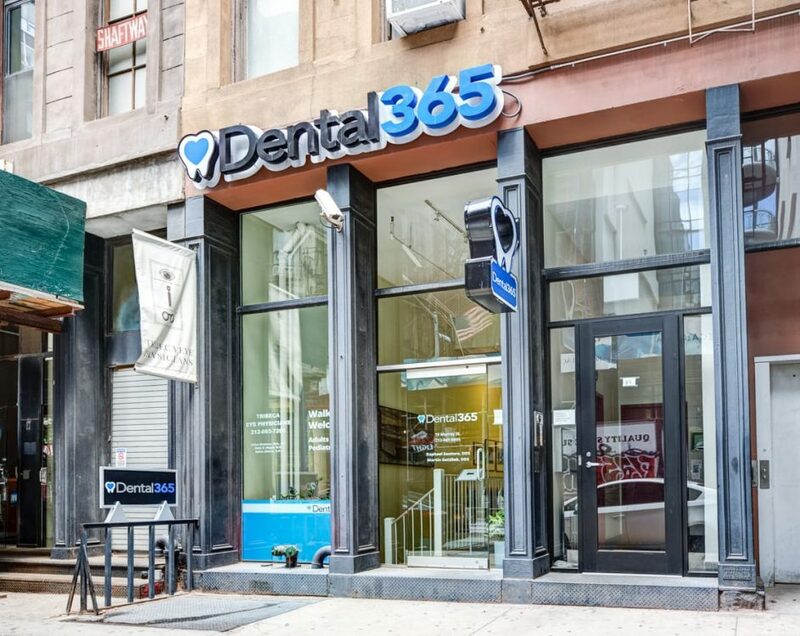 We have come a long way since then, seeing the community grow around us, and we eventually joined Dental365. 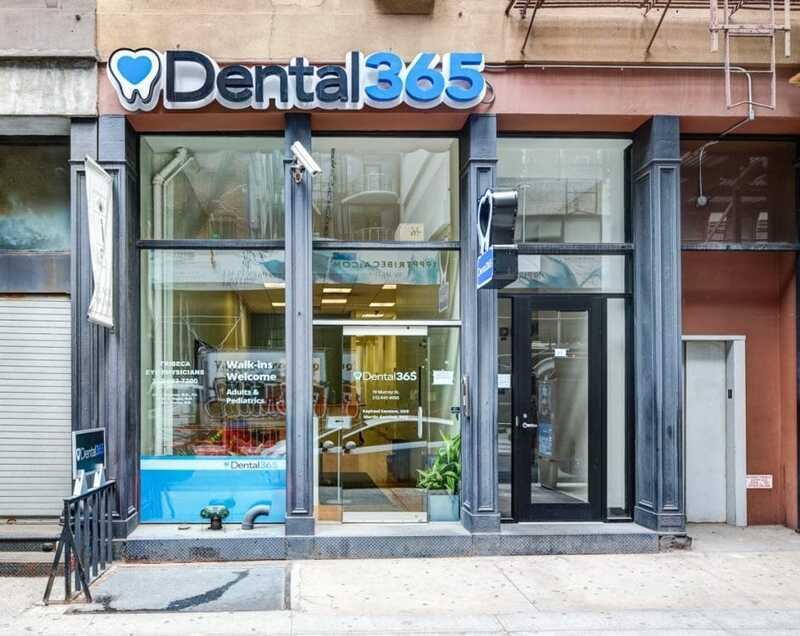 If you are looking for a dentist in Tribeca, NYC, look no further. 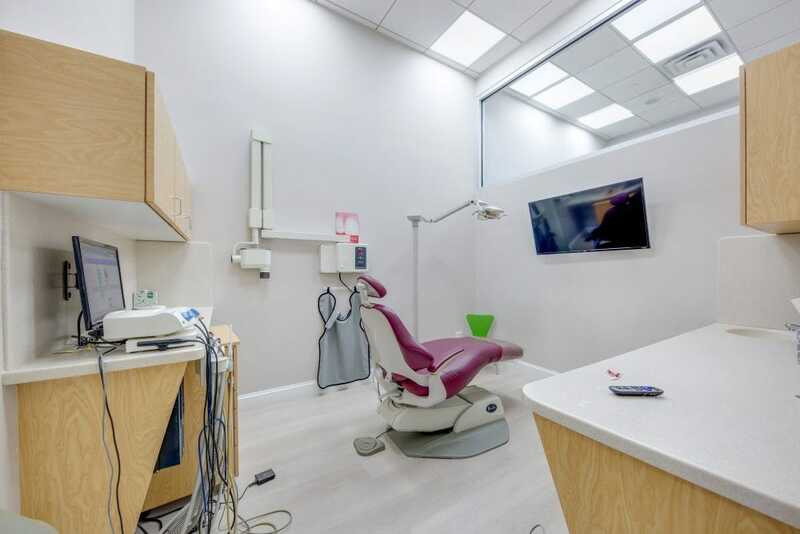 We use state-of-the-art dental equipment and technology in our everyday procedures and treatments, and dedicate ourselves to continuing education to provide safe and effective care. 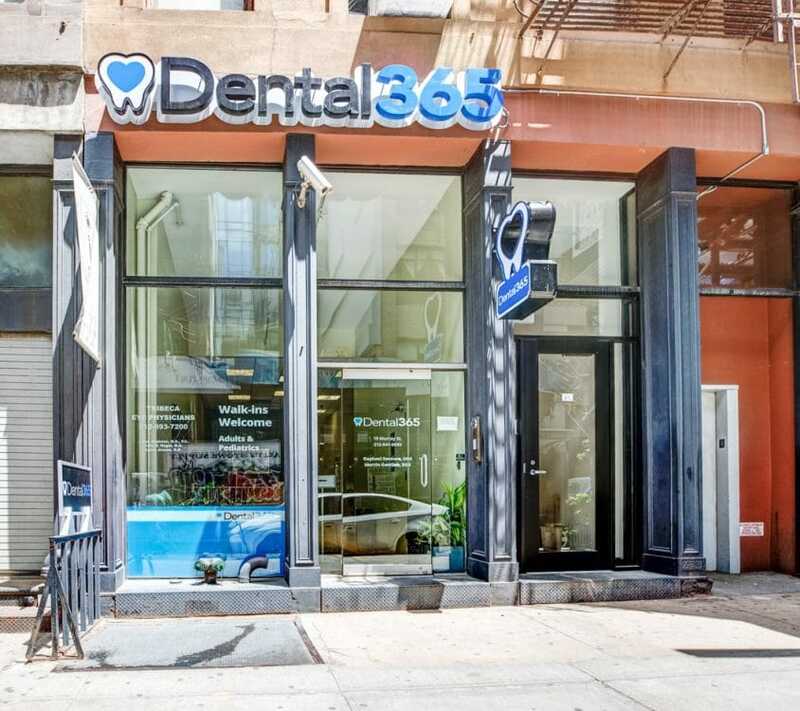 You can trust in our trusted and established local practice in Tribeca, serving the dental needs of patients for over 35 years. 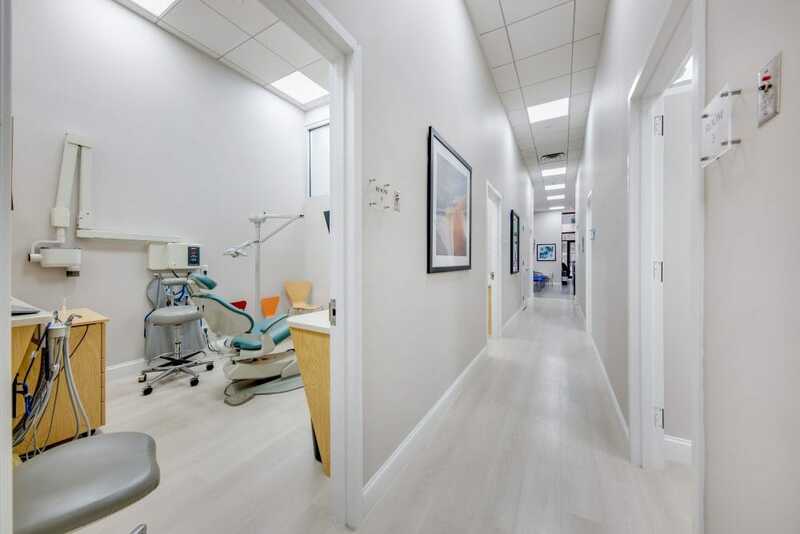 Our practice is just a few doors east of Church Street, surrounded by a number of subway stations. We are less than a five-minute walk from any train that stops near City Hall, including the 1, 2, 3, 4, 5, 6, A, C, E, N, and R trains. 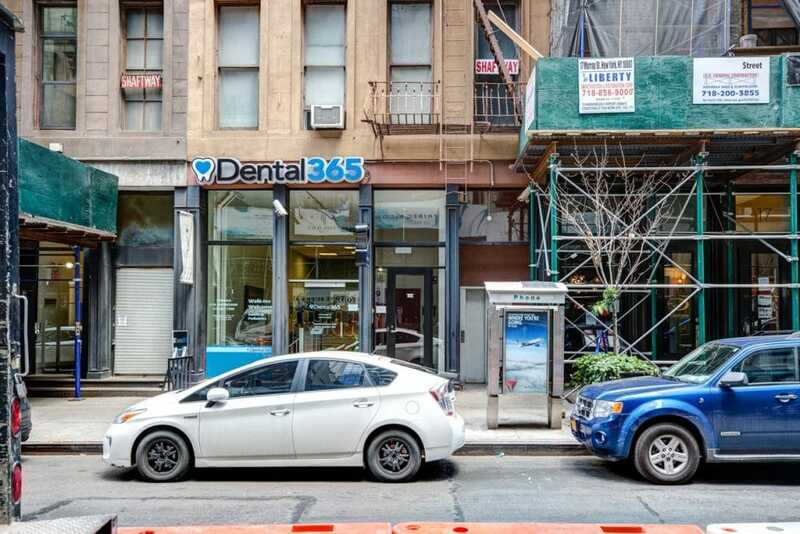 Tribeca was a far less established and populated neighborhood back when our practice was formed. As the area continued to develop, so did our practice. We watched families grow, and we grew our practice to meet the needs of the community. Together, we lived through the tragedy of 9/11, which strongly affected our community. We were closed for three months, but had the honor of providing our space as an HQ for the FBI for several weeks, as our phone system was one of the few still functioning in the area. Since then, we helped the community come back together again, and have upheld our tradition of providing comfortable and affordable dental care to our friends and neighbors. It brings us pride to continue providing for this community that we helped foster. We have been with many families in this community as they have grown over the years, and served them as they have become adults and had children of their own. 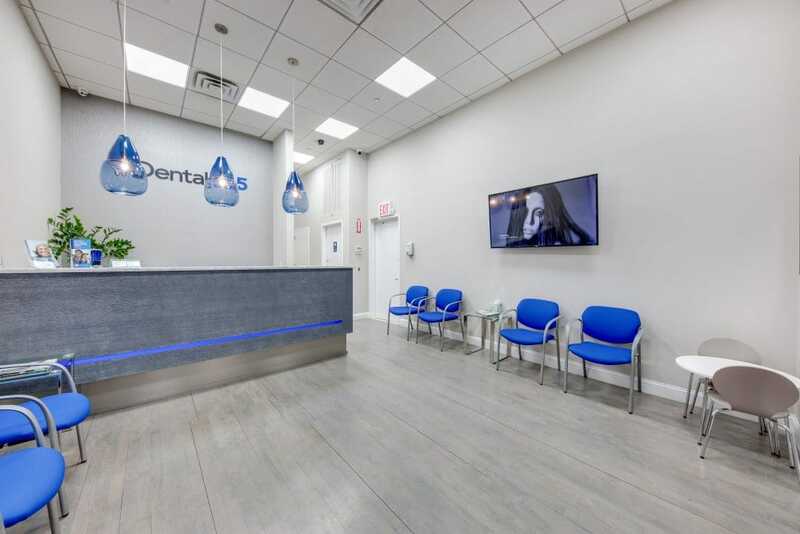 Creating a fun and comfortable environment for our youngest patients keeps visiting the dentist fun, and we do our best to treat all of our patients with compassion and patience. 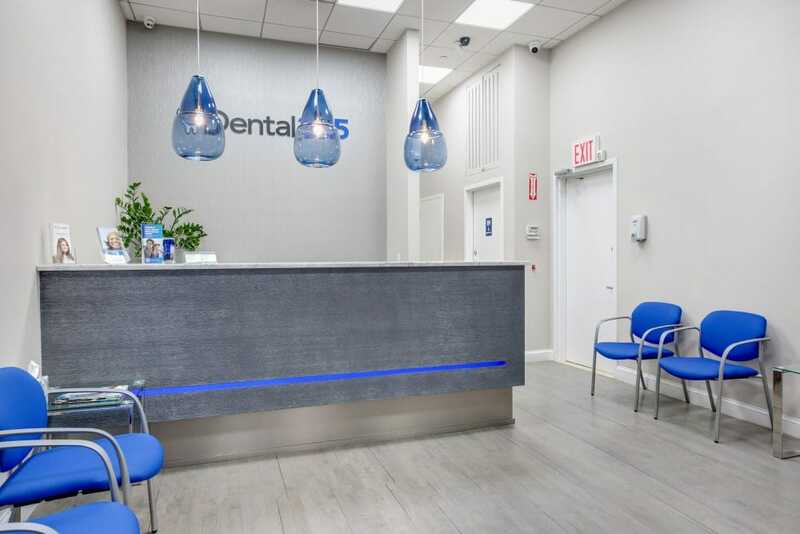 We understand the dental needs of patients at every age and are able to treat all members of the family as they continue to age and face new oral health challenges. Advanced cavity detection for kids and oral cancer screening for older patients are built-in elements of providing thoughtful care to those we serve. At our Tribeca practice, we do not sacrifice the quality of our care to lower our own expenses. 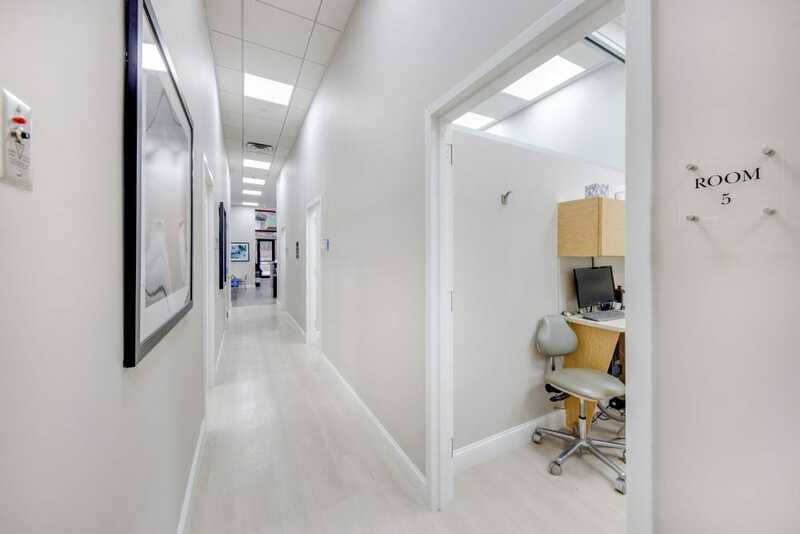 We have continuously updated our practice with dental equipment and technology that allows us to provide modern orthodontics treatment and dental implant procedures, among many other procedures. Advanced screening allows us to recommend treatment before extensive restorative dentistry is needed, and our imaging technology allows us to provide precisely designed restorations for every patient in every stage of oral health. 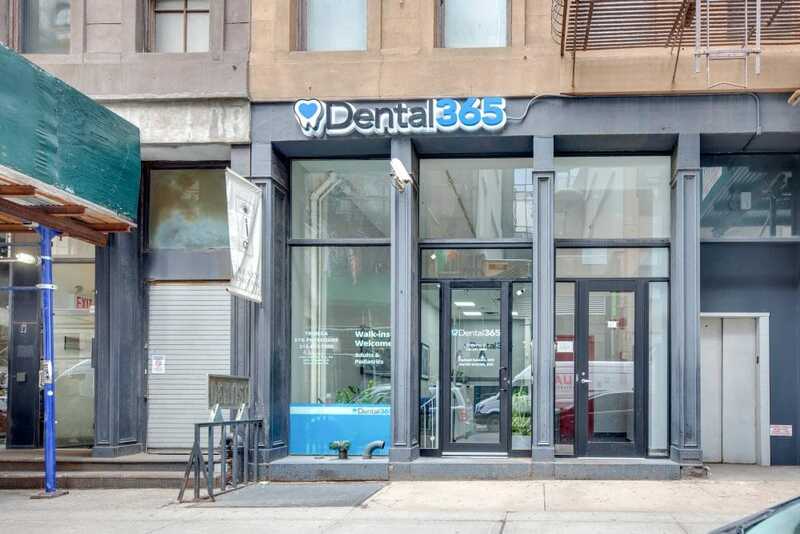 You can trust in our historic, local practice in Tribeca, serving the dental needs of local residents for over 35 years. 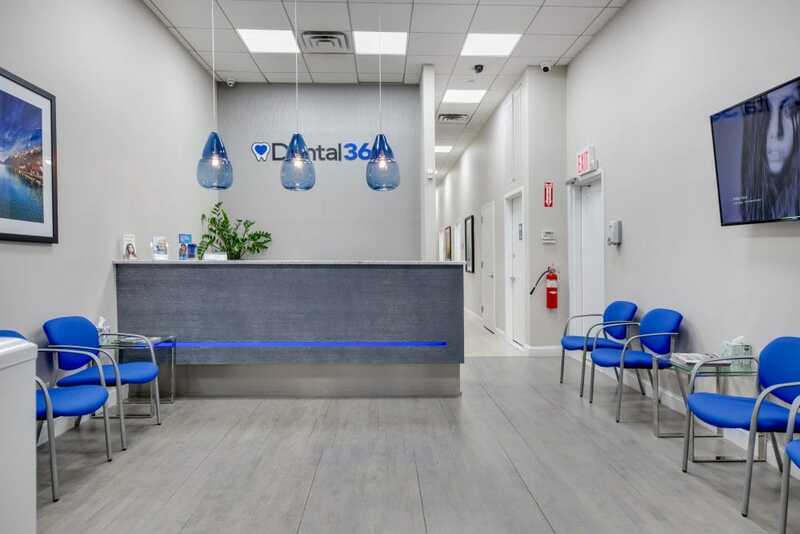 Contact us online today or call 844.365.DENTAL to schedule a consultation with an experienced and skilled dentist at our practice.